Forrest Leo was born in 1990 on a homestead in remote Alaska, where he grew up without running water and took a dogsled to school. He holds a BFA in drama from New York University, and has worked as a carpenter, and a photographer, and in a cubicle. “An effervescent book with a cheerfully lunatic plot. Cavalier, funny, and totally engrossing. 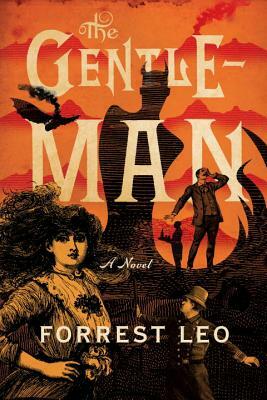 It’s a delicious crumpet of a novel that will leave you wondering if Forrest Leo drinks tea with the devil.”—Sara Levine, author of Treasure Island!! !